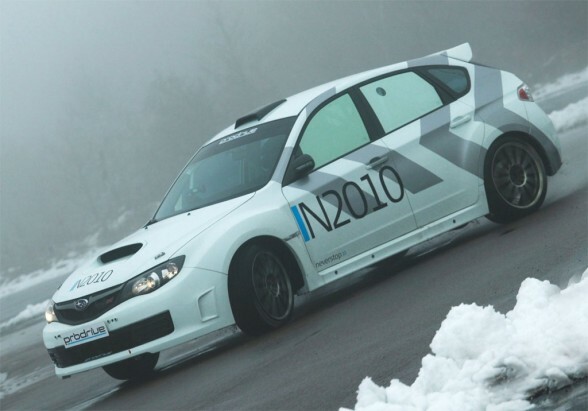 A Prodrive have started the 2010 Group N Subaru Impreza rally car, called the N2010 that will compete in the 2010 WRC (World Rally Championship). 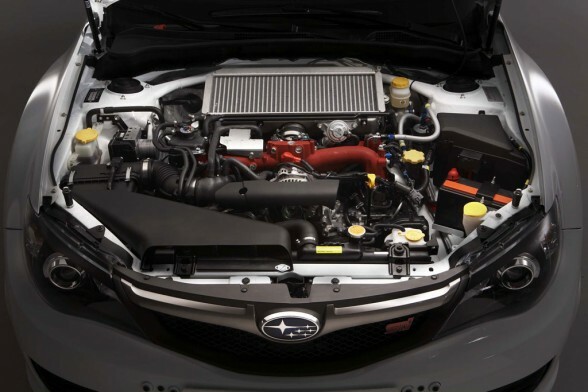 The Prod rive Subaru Impreza N2010 WRC has a new larger 33mm air restrictor, as regulated by the FIA, high flow fuel injectors and a re-mapped ECU. 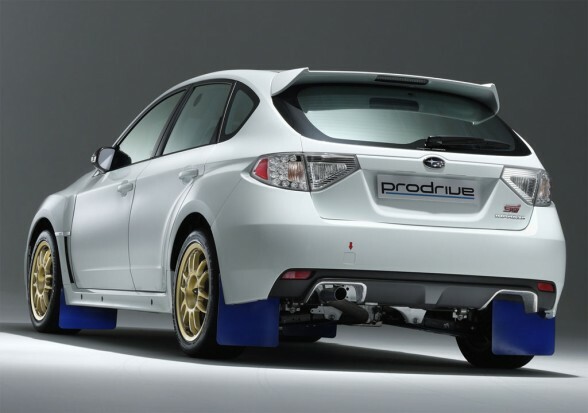 These modifications give the Prodrive Impreza a 20 hp increase in power and also gains in torque. The Prodrive Subaru Impreza N2010 WRC also comes with improved Ohlin’s dampers that now have an extra travel front and rear and stronger suspension bushes. 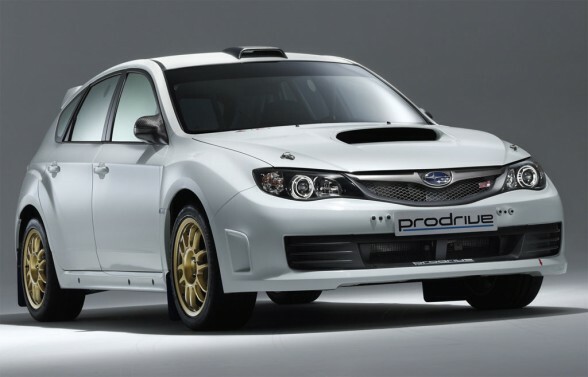 The Prodrive Impreza N2010 price starts at 120,000 GBP ($265,000 NZ) and for the first time Prodrive has introduced a financing option to enable the car to be leased over two years with an option to buy the car at the end of the agreement. The package includes insurance and system rebuilds.